Even if you were a fan of the cultural phenomenon that was Serial Season 1, you have to admit it was a little frustrating, right? I loved the show, and I tuned in with bated breath from week to week for each new thoughtfully-crafted episode, but, at the end of the day, there was never going to be some huge revelation that cracked the case wide open. Whether you believe that Adnan Syed killed his ex-girlfriend Hae Min Lee in 1999, or that he's been falsely imprisoned for that crime for the past 15 years, comes down to how you interpret the evidence that's already out there, as the trail has long since gone cold. This frustration might completely fade away if the rumor that Bowe Bergdahl's case could be featured in Serial Season 2 actually turns into a reality. According to This American Life and Serial Production Manager Emily Condon said to Bustle, "The Serial team hasn’t confirmed our topic for Season 2 yet. Over the last few months we’ve been reporting on a variety of stories for both Seasons 2 and 3 of Serial, along with other podcast projects." And Bergdahl's lawyer Eugene Fidell stated, "My focus right now is exclusively on representing Sgt. Bergdahl in the military justice system." However, I think that the Serial team should definitely dive into this controversial case. As fascinated as I was with Syed's story, and as optimistic as I was at the beginning that I would get some sort of closure out of Sarah Koenig's breathless retelling of it, I'm no less certain of Syed's guilt or innocence now than I was at the onset. When it comes to tracing back through the events of Jan. 13, 1999, too many people have now forgotten their testimony, changed their stories, or just moved on with their lives for us to be able to make any meaningful conclusions about what did or didn't happen. 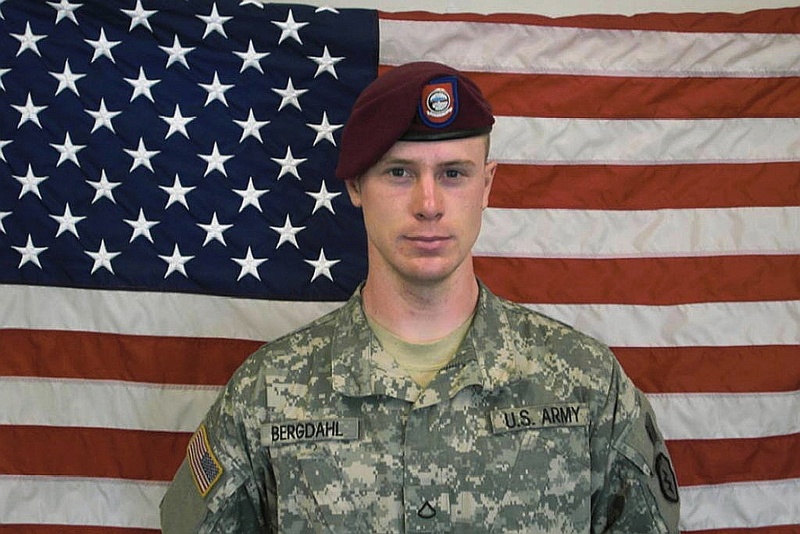 In contrast, the news that Bowe Bergdahl's story might be the centerpiece for Serial Season 2 couldn't be more welcome. The catalyzing event, Bergdahl's disappearance from his army base in Afghanistan and subsequent capture by the Taliban, happened in 2009, a full decade after the murder that put Adnan Syed behind bars, so the memories of those involved are much fresher. And not even just fresh, but actually current, as Bergdahl's case is ongoing. Bergdahl's release, in exchange for five Guantanamo Bay prisoners, was just arranged and affected in May 2014, and he still currently faces the possibility of a court-martial, as Bergdahl has been charged with "both desertion and misbehavior before the enemy." Here, finally, is a case where there's actually more to know, and the possibility of learning it. Personally, I'm not expert in military law and the ways in which Bergdahl did or didn't break it, so tuning into a podcast where that was explained every week sounds infinitely more appealing than hearing about the ways the justice system may have let down Adnan Syed. Instead of having to accept that we will never ever know if there was or wasn't a payphone at that Best Buy in Maryland, we might be confronted with pieces of evidence that we can actually get to the bottom of. Imagine that! I don't know about you, but just the fact that we have the possibility that we might be working with a timeline 10 years closer to the present than last time makes me a lot more confident that I won't end Season 2 of Serial the way I ended Season 1 — more confused than ever.